As we all know by now, Cyanogen is dead. 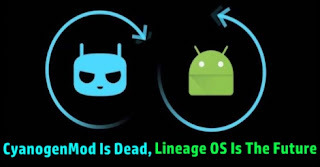 Now that CM has become LineageOS, things are looking good for those who were using the CM14.1 ROMs based on android Nougat. 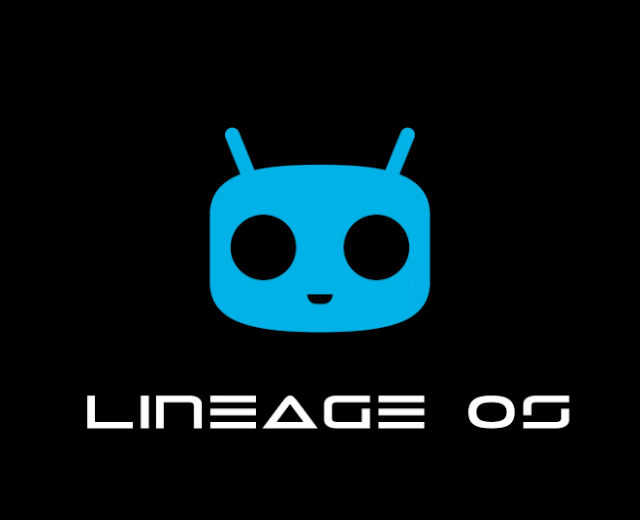 Although Lineage OS still in its early stages the source code is available, several smartphones have already started to receive unofficial LineageOS 14.1 builds on XDA and other Android communities. 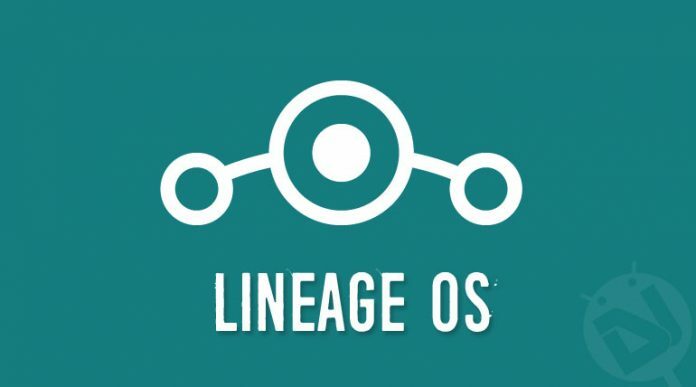 This page here to help you find out if Lineage OS will be available for your device. As this OS basically has the same source code as CM, most devices should support the new OS. We will list down the devices that will get the new OS, and also update it regularly. 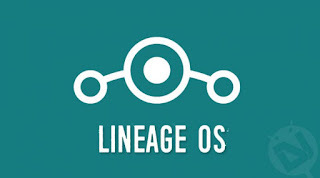 Here is Lineage OS 14.1 version for all devices so doesn't get confused.